DELRAN, N.J. (WPVI) -- A judge has sentenced a New Jersey man to 27 years in prison for fatally stabbing his wife while she was driving. Thirty-eight-year-old Quentin Fortune pleaded guilty to aggravated manslaughter in the death of his 54-year-old wife, Cynthia. Under terms of a plea agreement, he must serve 85 percent of the sentence before he'll be eligible for parole. 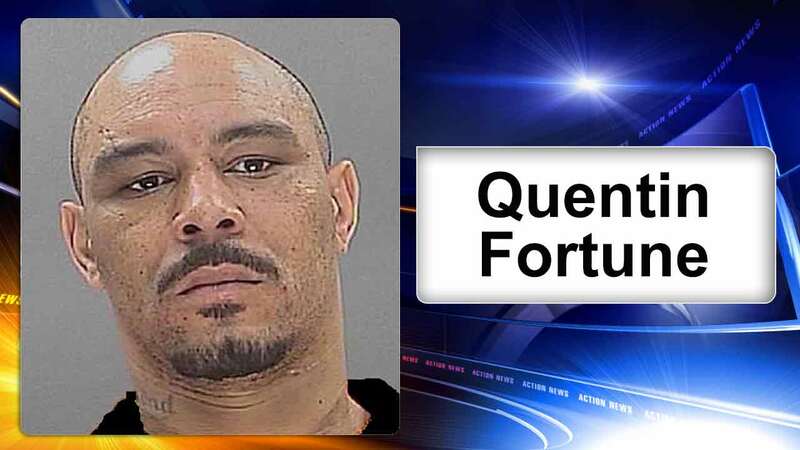 Authorities say Fortune stabbed his wife in the neck as they drove through Delran in March 2016. She died at a hospital.